Well if you didn’t know, and have been hiding under a rock for the past 30 years, Lionel Richie has 2 beautiful daughters, Nicole Richie, 35, and Sofia Richie, 18. They are both very popular in the “socialite world”, but for Sofia has a few words about being black! 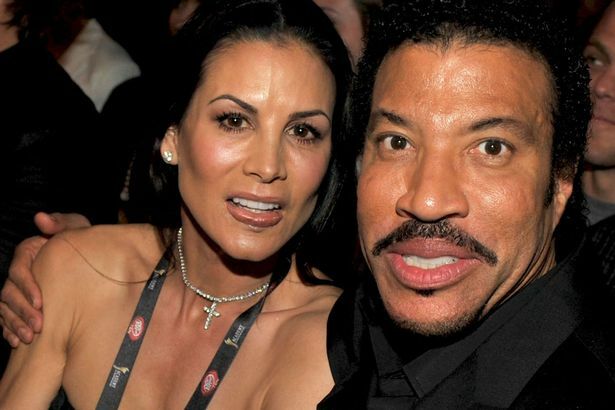 See What Lionel Richie's Daughter Is Going Off About! Sofia Richie is Lionel Richie's youngest daughter with ex-wife Diane Alexander Richie. They became tabloid favorites when Diane filed for divorce in 2004 and detailed their lavish lifestyle in her alimony petition. Diane was determined to maintain a high standard of living. Lionel reportedly claimed he was “scared to death” when he read her demands in the divorce papers. Diane was awarded an mega settlement.